Description: Do you love to sing but want to learn more about it? Have you always wanted to learn how to sing? 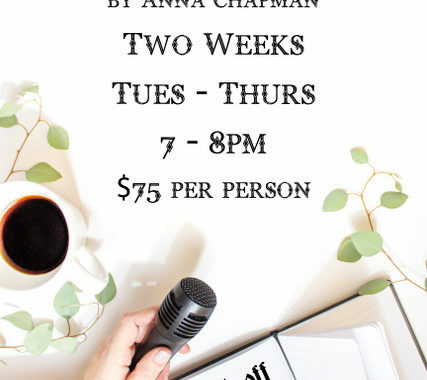 This two week group class will cover the basics of singing, tips and tricks that you only get from voice lessons, the science behind the voice, how to experiment with your style, and what to do to keep singing well.